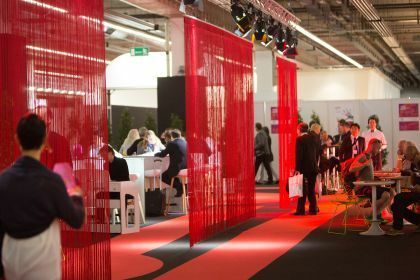 Tomorrow, Musikmesse Frankfurt, the international expo for music instrument, sheet music, music production and marketing, will kick off in Frankfurt am Main, taking place between 6 – 10 April 2016. On Saturday, 9 April, the President of Piranha Arts, Christoph Borkowsky, will be speaking as part of the “Future Forum: Focus on Africa” programme. For the first time, Musikmesse Frankfurt will be focussing on the creative and musical life of Africa. The audience can look forward to five podium discussions including representatives from notable cultural institutions and a concert from the Cameroonian band Macase. 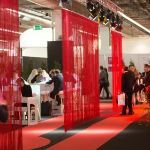 If you will be attending Musikmesse Frankfurt on 9 April and would like to meet up with Christoph, please contact us at media@womex.com to arrange a meeting.